Nigeria is one of those countries in Africa that has a wide variety of different natural resources. 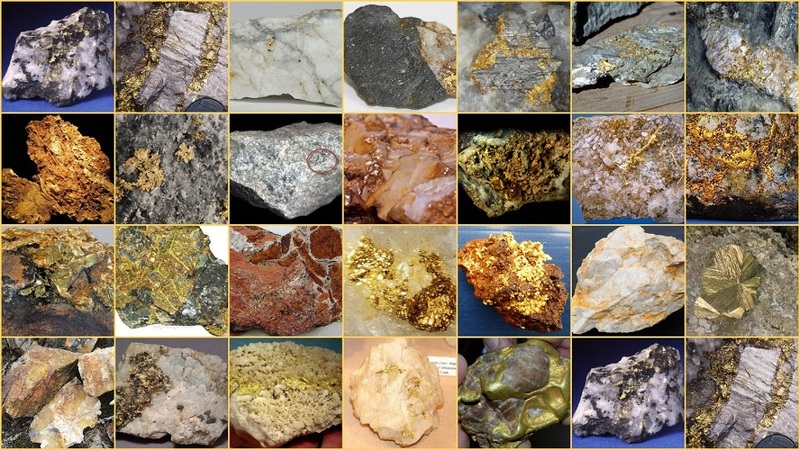 Nigeria is richly endowed with a variety of Natural Resources raging from precious metals various stones to industrial such as Barites, Gypsum, Kaolin and Marble. Most of these are yet to be exploited. Statistically, the level of exploitation of these minerals is very low in relation to the extent of deposit found in the country.